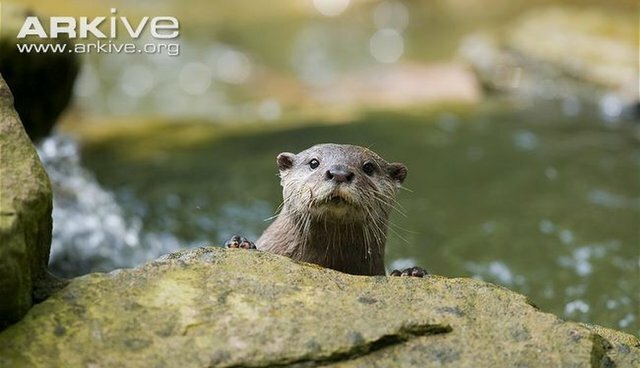 The world's smallest otter species, the Asian small-clawed otter (Aonyx cinereus), was recently discovered in the north Western Ghats of India. With support from the Critical Ecosystem Partnership Fund (CEPF) through our investment in the Western Ghats Region, G. A. Punjabi of the Wildlife Research and Conservation Society helped draft a new scientific paper examining recent records of the Asian small-clawed otter, as well as stripe-necked mongoose (Herpestes vitticollis) in the north Western Ghats. This paper also acknowledges the gaps in the known distribution of both carnivore species and suggests further studies in the area to examine factors allowing the survival of these species in different human-modified land uses.